Manchester United boss Jose Mourinho certainly enjoyed the day as goals from Paul Pogba and Luke Shaw earned a 2-1 win over Leicester City in the Premier League opener at Old Trafford on Friday night. 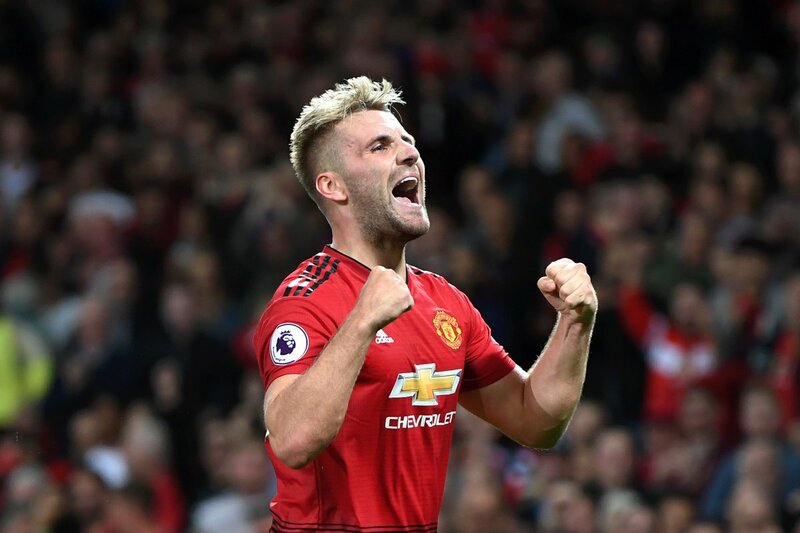 Pogba’s third-minute penalty and Shaw’s first senior goal in his 134th appearance earned the Red Devils three points in Friday evening’s Premier League kickoff. Manchester United have won on the opening day in each of their last four seasons – longest run in the Premier League. Leicester City will hope to earn some points when Wolverhampton Wanderers visit the King Power Stadium next weekend. You couldn’t have asked for a better start for Manchester United. Paul Pogba, the captain, has scored the opening goal of the season. Great start! Delighted for Luke Shaw . Paul Pogba MOTM .Three points is what it’s all about Wow ! Juan Mata class . #MUFC.